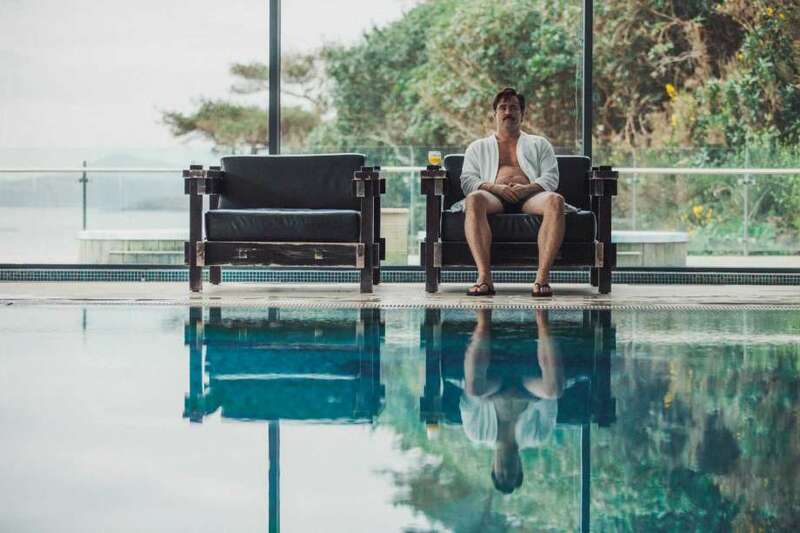 In the eyes of movie critics, The Lobster is a marvel, it’s both hilarious and thought-provoking; to the average movie-goer who is unacquainted with the strangeness of film festival movies, The Lobster can be summed up with one word: weird. Depending on your preference when it comes to movies, this can be either good or bad. In a dystopian state, Colin Farrell plays David, a man trying to find a mate within 45 days lest he be turned into the animal of his choosing – in this case, a lobster. The movie is just as strange as it sounds and the only saving grace is that the premise and the characters are so odd and so serious, that you can’t help but laugh at the peculiarity of it all. The Lobster is both a drama and a dark comedy. All lines are delivered dead-pan (there is no such thing as a smirk or a smile) and the supporting cast of John C. Reilly, Rachel Weisz, Léa Seydoux, and Ben Whishaw help to propel the film toward its even stranger second-half. 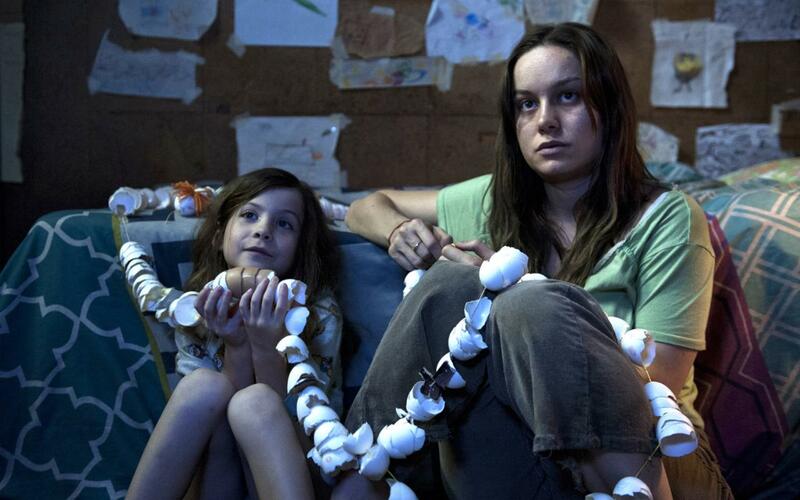 While it didn’t win the Palme D’Or at the 2015 Cannes Film Festival (the highest prize awarded at the festival), it did win the third-most prestigious prize, the Jury Prize. Unfortunately, this puts The Lobster in the company of films the average person has never even heard of. Historically, only a small number of films that do well at prestigious film festivals such as the ones in Cannes and Toronto become Oscar contenders with wide theatre audiences and big box office numbers. The Lobster isn’t likely to be one of those given a wide release, but it may get some love come awards season, given the interesting performance by Colin Farrell. Forty pounds heavier and sporting a thick moustache and generic haircut, Colin Farrell is impressive as the defeated, droopy, un-charismatic David. A movie like The Lobster can only really be recommended to those who appreciate two hours of really dark humour, artistic camerawork, and a uniquely strange plot. The style is not unlike Wes Anderson (The Royal Tenenbaums, Moonrise Kingdom), but in this case it is even less mainstream and the comedy in The Lobster isn’t exactly “obvious”. Those who truly “get it” will likely find it to be a brilliant, witty, and unconventional satire unlike any other. Whether The Lobster is just a quirky film with quirky characters or a deeper, social commentary on the pressures of being single and the ludicrousness of applying rules and systems where they do not belong, is entirely up to the viewer. One thing is for certain, though, you’ve never seen anything like it. The Lobster can now be rented or purchased through Apple.